Get a Free Booklet on Hearing Loss Information Today! Universal Hearing Care began with a promise: to provide superior hearing care and hearing aids under the care of an experienced audiologist, and caring staff. Since we opened in 2008, we've kept that promise and continue to improve our facility and our services, as well as our individualized patient care. Lisa Goldstein, an audiologist with more than 30 years’ experience, is the head of our practice. She's seen first-hand how hearing loss can distance people from family and friends, keeps you from achieving your life goals, and, most importantly, prevents you from being your best self. 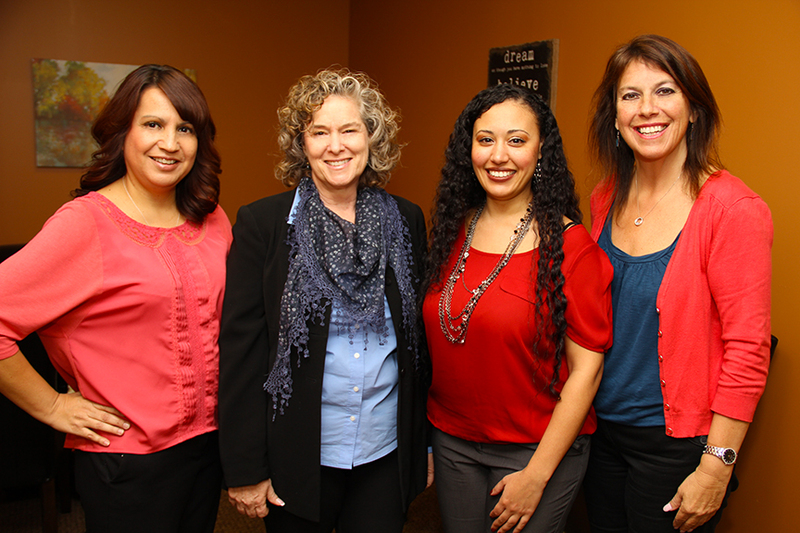 Hearing loss is difficult, but the staff at Universal Hearing Care is here for you. With our thorough evaluations and the latest hearing aid technology, we're prepared to treat even the most severe cases of hearing loss. 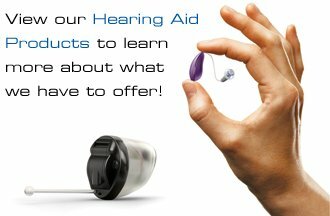 Let us help you take control of your hearing and experience all the wonderful sounds that life has to offer. 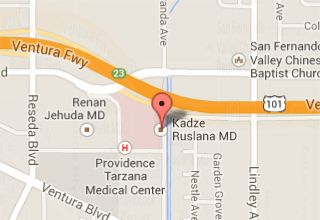 Call 818-345-3200 or contact us today. You'll be glad you did.